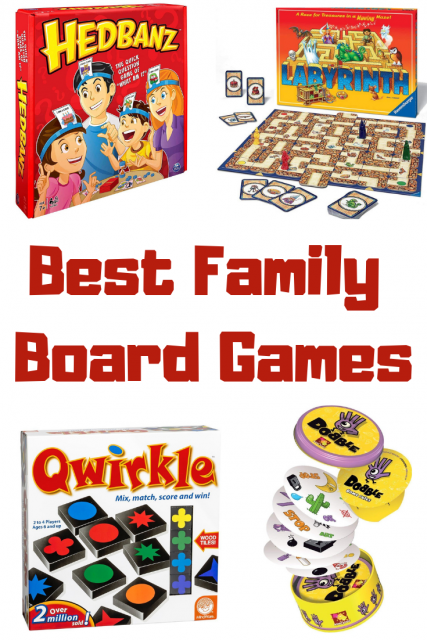 Share the post "Best Family Board Games"
We love our board games here, absolutely love them. Anyone that follows me on Instagram will no doubt know this as I have shared so many of them on my Stories in recent weeks. In fact, if there’s one thing that gets the most chat and questions over there, it’s about board games. 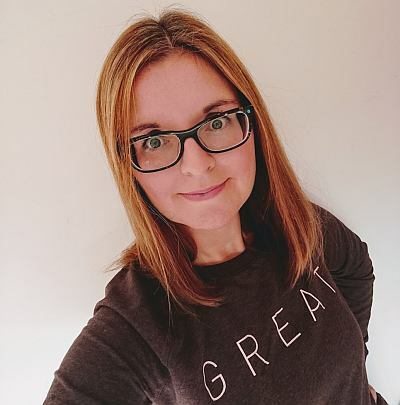 So many people want to know which ones we’d recommend for families and children, and I am also fortunate enough to have had lots of lovely chats with people who recommend more to me (like we need more!). 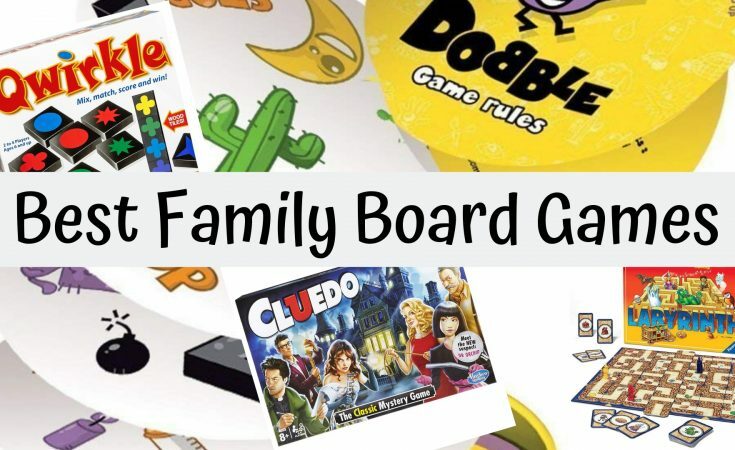 As such, I thought that it might be useful to share a post around the best family board games that we have found. These are the ones that I would recommend that you stock up on for family games nights in. 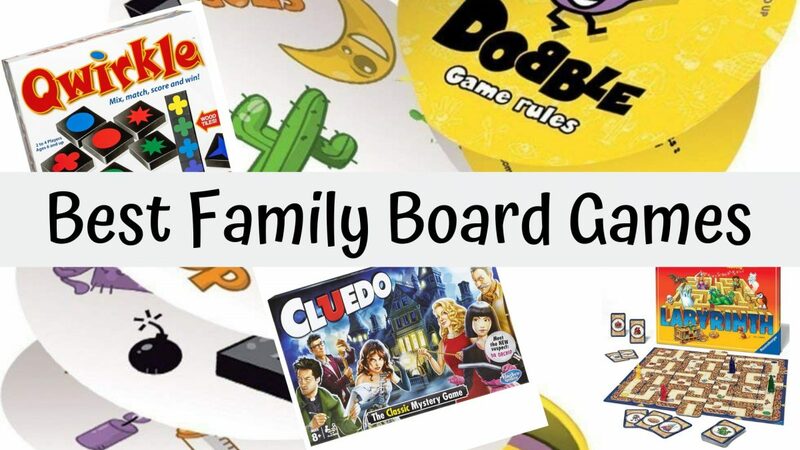 Our children are currently aged 9 and 6, and we have been playing some of these for a while, to give you an idea of how appropriate it might be for your family. I will share more underneath each game around how suitable it might be. If you click on the title of each game, it will take you over to Amazon so that you can read more about it and check out the reviews there. It will also mean that if you click through and make a purchase, I make a small commission at no extra cost to you. Thank you for supporting me. We bought this one for Boo for Christmas and it has been a huge hit. I looked into the junior version along with this one, but decided we’d just go for the original. I am glad that we did, as Little Man is also fine playing this one. I believe that there are also versions such as Harry Potter, The Big Bang Theory, Sherlock Homes and more, too. They both adore it and it has changed a little since I had this game (many, many years ago!). There are extra cards that allow more clues to be revealed throughout the game and they do speed it up quite a bit. I’d say play normally takes around 20 minutes. I am the champion. Just so that you know. There are several versions of this game. We have the Disney version (obviously! ), but the last time I checked they also have the original, Star Wars, Harry Potter, Ocean and a Junior version. I’m sure you’ll get to them all when you click through on the original link above there. We play this one a lot, and it’s also a game that the kids can grab and play just the two of them easily. I will freely admit that they are better at it than I am. I still surprise myself when I make a move and suddenly the maze works in my favour! This is one that you can do equally well at whether you are 4 or 104. A perfect travel game, so simple to understand and nice and fast to play. It requires no set up, you can get straight into the game. Again, there are different versions of this one, and we have both the original and the Star Wars version. Both are played regularly! This one’s new to us but we already love it. It does suggest ages 12+, and I can understand why, but younger players can play. Some of the suggested lists are difficult for younger children to play, but we just skip over those and play the ones that they can play. This is probably more appropriate for older children, it’s not one that Little Man loves, though Boo adores it. It’s also her chance to play just with her dad and I, which I suspect she relishes! This is one of those games that I have owned for years and years, and now the children have been introduced to it and love it, too. It’s very simple to play making it perfect for all ages, you simply throw two pigs and score according to how they land. But you need to know when to hold onto your score, when to gamble and keep throwing, and be cautious not to make bacon! It’ll all make sense once you play it! This is a ‘What am I?’ game, as you wear your item/character in your headband and have to guess who you are by asking questions of the others. Naturally, we have the Disney version and the kids love to play this one. It gets them having to really think about the sorts of questions they need to ask to narrow down their options. 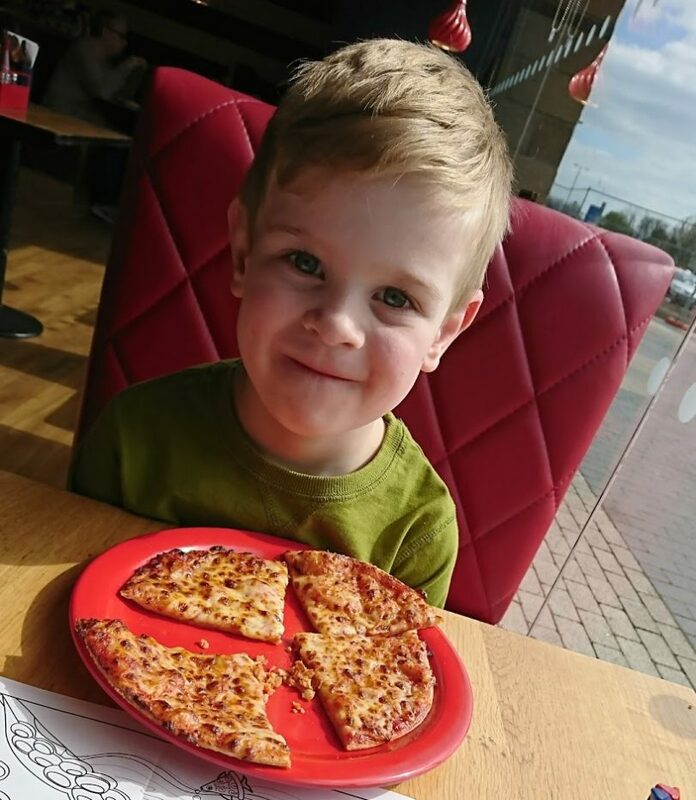 We have Articulate, Articulate for Kids and Articulate Your Life – yes, all three versions, so you can tell that we really like this one! 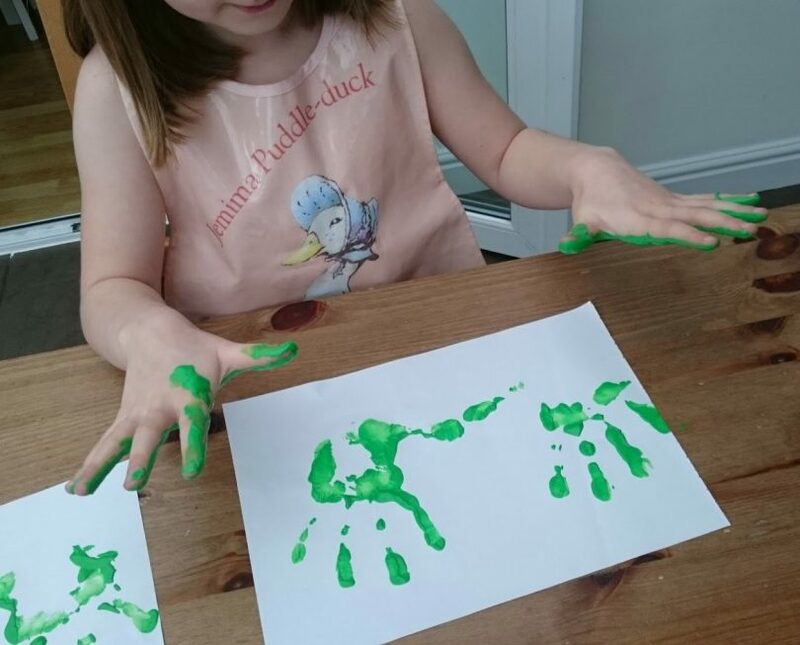 The kids version is brilliant as an introduction to this as a family game, and now that the children are used to it, we play the others ones as well. It moves quickly, as you have a set amount of time to describe as many of the words you are given as you can to get your team mates to guess it, without mentioning the actual word! I love this one as it gives you such an insight into how your children’s minds are working as they describe things. This is quite different to any other game that we have. You need to place tiles to score points, and it’s about patterns, sequences and strategy. It normally takes around half an hour or so to play, and once you understand the moves you can and cannot make, it’s quite straightforward. We all love this game. it gets us all thinking. This plays very similarly to the classic version, but it is simplified so that the game moves that little bit faster and it is easier to win. There are two sets of questions, one for adults and one for children so that the game is an even playing field. I like this one to help to build up the kids’ general knowledge. 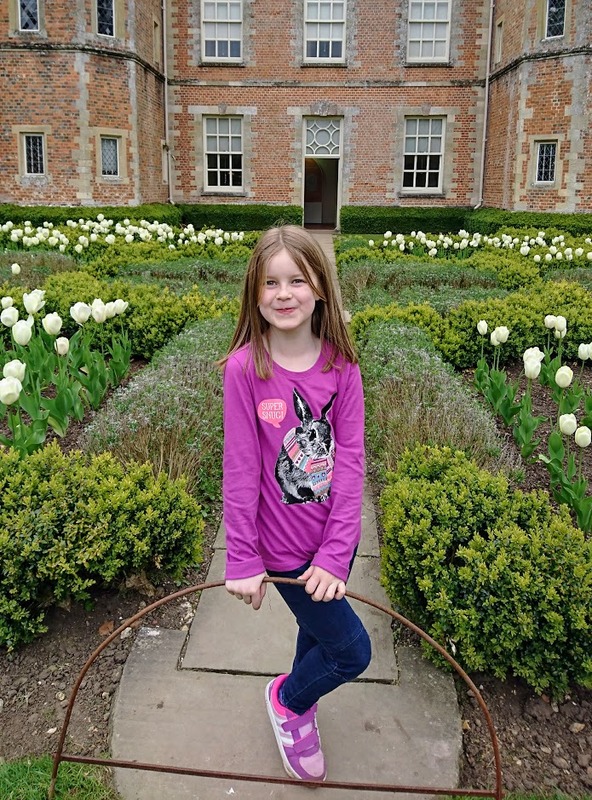 There are the normal categories, such as entertainment, history, science and nature – if you know and like the original, then this is definitely one for you and your family. Every home should have Bananagrams. As well as being a lot of fun for kids and adults alike, it’s great to encourage kids with their spellings and vocabulary. It’s also good as a travel game as it takes up little room. If you’ve not played this, think very speedy and frantic scrabble! Sort of. There is no board, you are making up your own grid as you go along and you can re-do it and move the tiles around as the game progresses, but you need to do it quickly. I love the pace of this one, there’s no chance to get bored! To be honest, I could add another dozen or so games, but I will stop here for now. I do have a few more in my Amazon store, if you’d like to check out a few more selections. I have chosen these ones as they are the ones that I feel we gravitate towards most often and that suit families well. They also offer a good mix from strategy games to word games to general knowledge games. As we play them so often, I feel that these represent the best value as you will get lots of use out of them. Oh, and it’s always worth picking up a pack of playing cards too, no games stash can be complete without them! We do also have a classics game compendium that includes things like draughts, chess, snakes and ladders and so on, which is well worth having. The kids do get that one out regularly. Have your favourite games made it onto our list? What would you add? The chances are that we have it, or will now have to get it! Thanks for the recommendations. We are a family of games. Board, computer, role play we love them all. We have a collection of games for the kids that they love. I recommend a game called Dream Home. More suited to younger kids it’s a game were you compete to design the best home and score the highest points. There’s strategy, reading, counting and competition in this game that’s great for 6-8 year olds but it’s fun for grown ups and my youth in the 11-17 group definitely loved it. I also recommend Agricola Family Edition. It’s a family favourite at the moment and no one has won more often than the others when we play. It takes a wee while to figure out the rules and I’d recommend buying a sewing or organiser tray to sort the prices a little better but it’s a lot of fun and gets silly sometimes. I will be adding a few of these to our list. We are lucky enough to live near a great board game shop to pick up a lot of different kinds of games. Thank you for the recommendations, I’m off to check them out now!